TK (shorter tracks), TL (longer tracks) „fit“ categories, possibility to sign up for individual stages even a day before the particular race up to a number of scheduled vacancies. 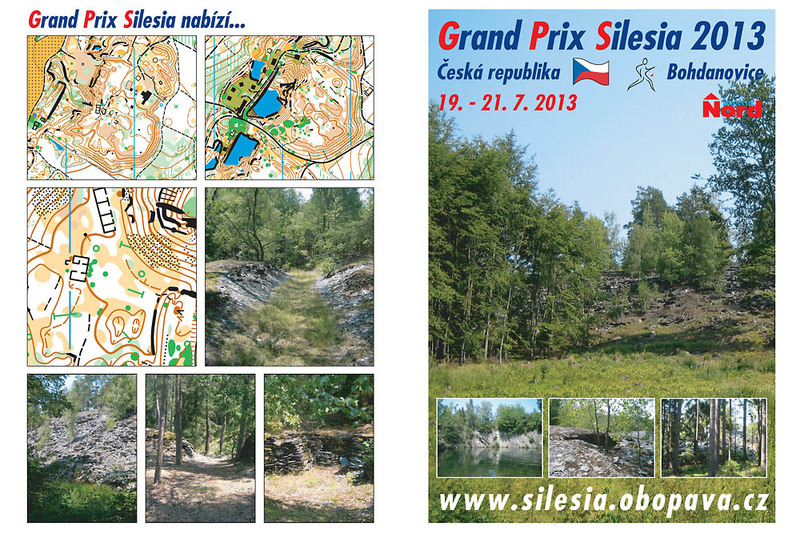 TO ….. trail orienteering – 3 stages (see special schedule on web pages). Note: DH21 shall be divided into subcategories according to the Czech Ranking as of June 30, 2013. Maximum amount of Czech competitors in DH21E => 50, DH21A => 70. Stages in categories TK, TL and HDR do not add-up. E1 Zdeněk Lenhart 1 : 5 000 A3 2.5 m 20 – 45 min. E2 Zdeněk Lenhart 1 : 5 000 A3 2.5 m 20 – 45 min. E3 Zdeněk Lenhart 1 : 2 000 A4 2.5 m 15 – 25 min. E4 Zdeněk Lenhart 1 : 10 000 A4 5.0 m 25 – 65 min. Maps waterproof, as of April 2013, mapped under ISOM2000. Baseline times proportionally from shortest till longest tracks. Ceremony for winners of individual stages (except for the TK, TL and HDR). Awarding ceremony for first 3 overall in each category (except for the TK, TL and HDR). All children in the HDR are being awarded immediately after having crossed the finish line. 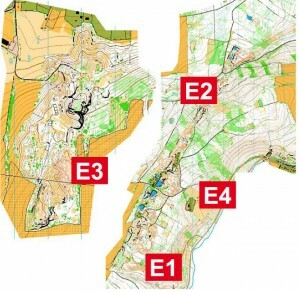 Overall GPS results are calculated as an addition of individual stages E1 + E2 + E3 + E4. Tent camp: July 18, 2013 (starting from 18:00 o‘clock) until July 21, 2013. Service of mobile toilets, hookups to drinking and utility water, showers included in price. By utilizing the ORIS system (entries for local athletes), foreign athletes may enter by e-mail at: gp.silesia@email.cz, entries are valid after you have received a confirmation response by e-mail. Fees (Czk)/Due Dates (DD.MM.) by 31.05. by 30.06. by 12.07. After July 12 entries possible only up to scheduled vacancies for a doubled starting fee. Cancellations possible until July 12, burdened by a 50% fee, after July 12 no cancellation refunds. Variable, slate pits & quarries, little lakes. Danger of cuts by slashes of slate, dangerous, but marked quarries. E1, E2, E3, E4 – starting and finishing areas within 2,000 m, detailed information later. At the event center, warm dishes, vendors. In writing together with a deposit of 200 Czk to the hands of the Chief Referee under Rules of Orienteering, article 26.1 in person, under article 26.2 to the address of Mr. Milan Binčík, Čapákovo nábřeží 37, Opava, Zip Code 747 05, Czech Republic. This invitation was approved by the Event Director and the Chief Referee on March 20, 2013.